Fake/Substandard Phones has been a plague in the market and has affected virtual all mobile brands. 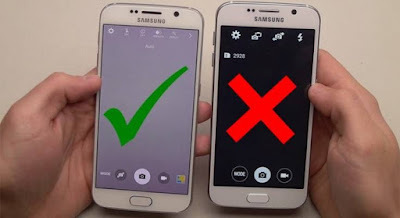 Fake phones most times has same physical features with the original ones which makes it hard for the buyer/User of the phone to know if its fake or Original. They are several means of Detecting if your mobile device is Original or Fake. 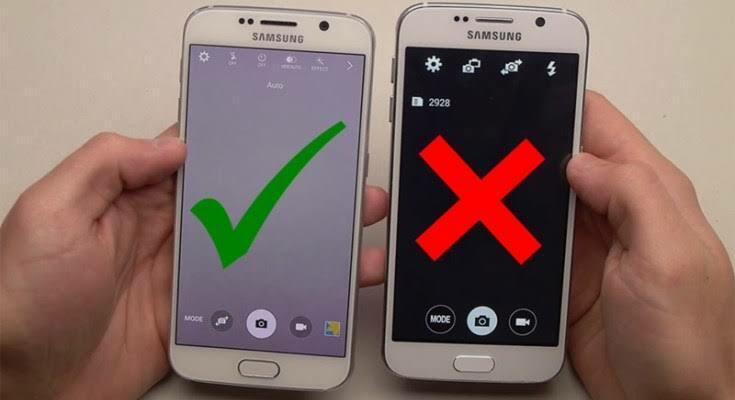 In this Article we would be teaching You how to differentiate between a fake phone and an original one Using its IMEI. 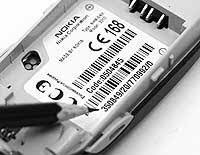 The International Mobile Equipment Identity or IMEI is a number, usually unique, to identify 3GPP and iDEN mobile phones, as well as some satellite phones (Wikipedia). To know if your phone is original follow the following instructions carefully. Now Note this steps keenly and know that kind of device you are dealing with. 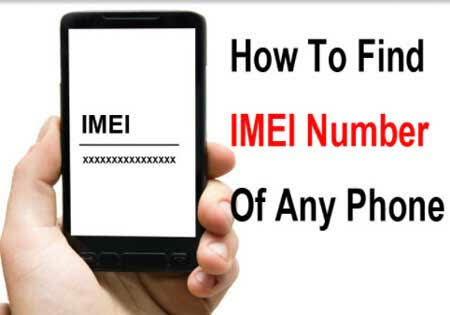 If the secret and eight digit is either 03/30 or 04/40, it indicates that your phone is Made in China but the quality is of High grade (Smile you are in good hands) But not of Top quality as Phones with 00/01/10 As their Seventh and eight Number IMEI. If the Seventh and Eight Digit is 05 or 50 Its an indication that your device was Manufactured in Either Brazil , Usa or Finland which tags your phone as top quality. If the Seventh and Eight digit are 06 or 60 it indicates that your cell phone was manufactured in either Hong Kong, , Mexico or China. Finally If the Seventh and Eight Digit of your IMEI is 00 then your phone was manufactured in France which is the best mobile phone quality. I hope with this article you would be now be able to identify different grades of phones based on their IMEI number. But we should also be careful with the phone because IMEI can also be altered and fake phones sold as original.